“Specific learning disability” is an umbrella term that can describe many different types of learning issues. An educational evaluation may show that your child has a specific learning disability in a certain subject area. If your child struggles with listening, speaking, reading, writing, spelling, or math, take note of the specific issues you see. The more information you have when talking to a specialist, the better. With your list of observations in hand, make an appointment to speak with your child’s teacher. 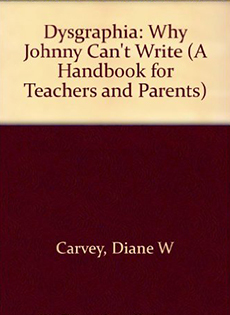 Bring up your concerns and ask whether he or she has noticed any issues in the classroom. To find out whether these issues are related to a specific learning disability, you’ll need a full educational evaluation, including reading, language, writing, and math tests. Talk to your child’s teacher to see if he or she may qualify for testing through the public school district. You can also set up testing with a private evaluator. The sooner your child’s learning issue is identified, the sooner you can arrange for the proper interventions. As a parent, you know your child best, and it’s up to you to get the evaluation process in motion. The more you know about your child’s specific learning disability, the more you can do to help. Develop a deep understanding of your child’s diagnosis, as well as his or her strengths. Look for a specialist with ongoing professional education in learning disabilities as well as your child’s required subject area — whether that’s reading, writing, math, or a combination of those. Have another conversation with your child’s teacher about making simple classroom changes that will benefit your child. The right accommodation for your child will depend on which specific learning disability he or she is struggling with. 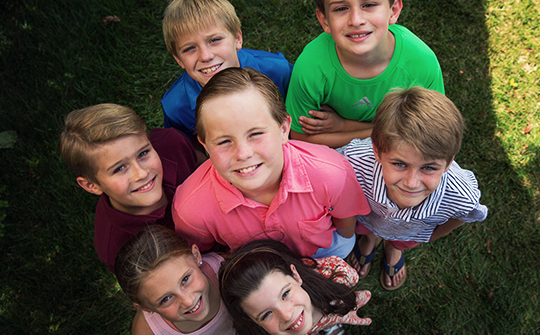 Ask your child’s teacher and school administrators about creating an Individualized Education Plan (IEP) to map out a blueprint for intervention, including your child’s needs and how the school will meet those requirements. Request a copy of this document for your records. Myth:Smart students don’t have specific learning disabilities. 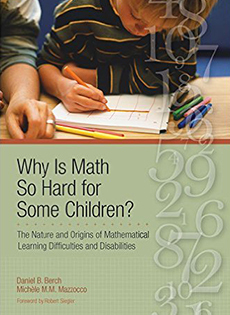 Specific learning disabilities and IQ are not connected, and many individuals who struggle with reading, writing, or math are bright and successful students. Myth:All specific learning disability diagnoses are the same. “Specific learning disability” is an umbrella term that can describe many different types of learning issues including dyslexia, dysgraphia, and dyscalculia. Different types of specific learning disabilities require different interventions. Myth:Specific learning disabilities are rare. Myth:If my child is struggling in school, he or she probably has a specific learning disability. The only way to find out whether your child has a specific learning disability is by completing a full educational evaluation. You can request this testing through your public school, or through a private evaluator. 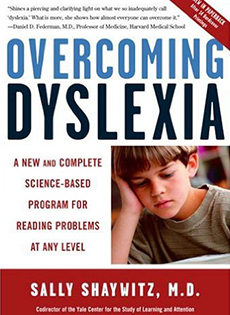 Myth:Specific learning disabilities are a result of a poor diet or too much TV. Specific learning disabilities are brain-based disorders, and are not caused by external factors such as diet or activity. For questions or more information about specific learning disabilities, contact Anne Evers, Admissions Director, at 314-997-4343.